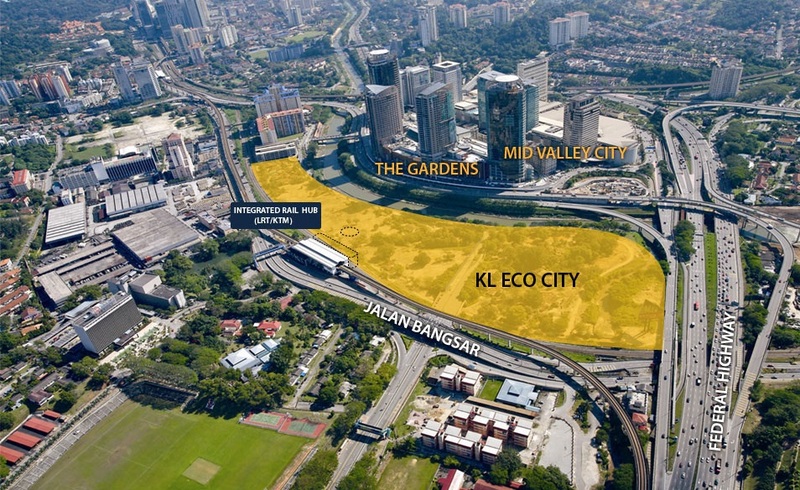 KL Eco City is a world-class city-within-a-city that exudes extraordinary architectural boldness. This new mixed-use landmark development sits on 25 acres of prime land and is the first integrated green luxury development anchored by prime commercial offices, high-end retail outlets, world-class serviced residences and luxury residential towers. 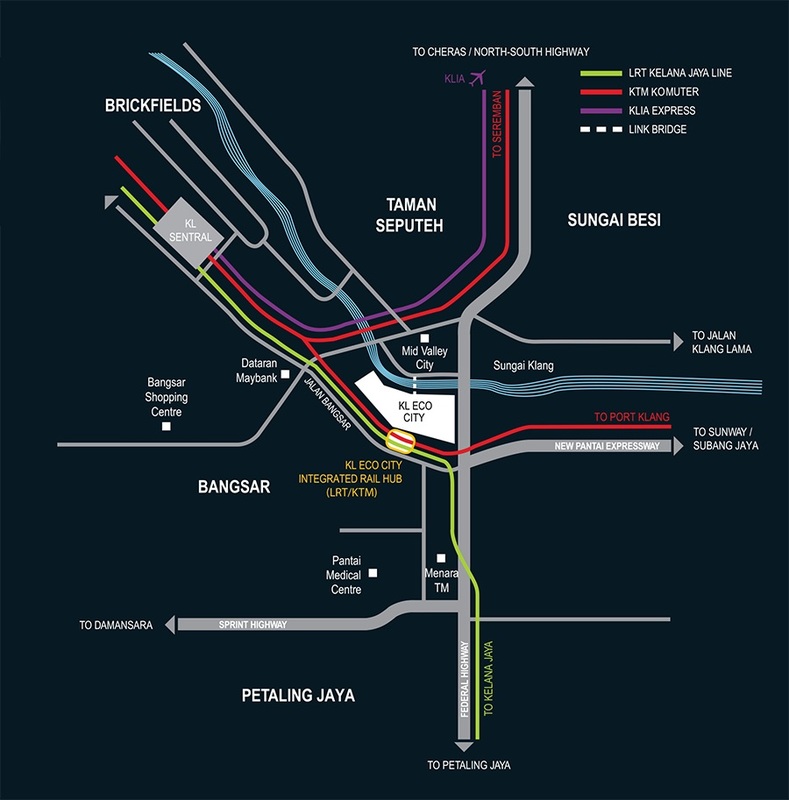 Designed by world-renowned Jerde Partnership International and boasting first-class infrastructure, KL Eco City is conceived to support and meet every residential, leisure and business need at the highest levels.